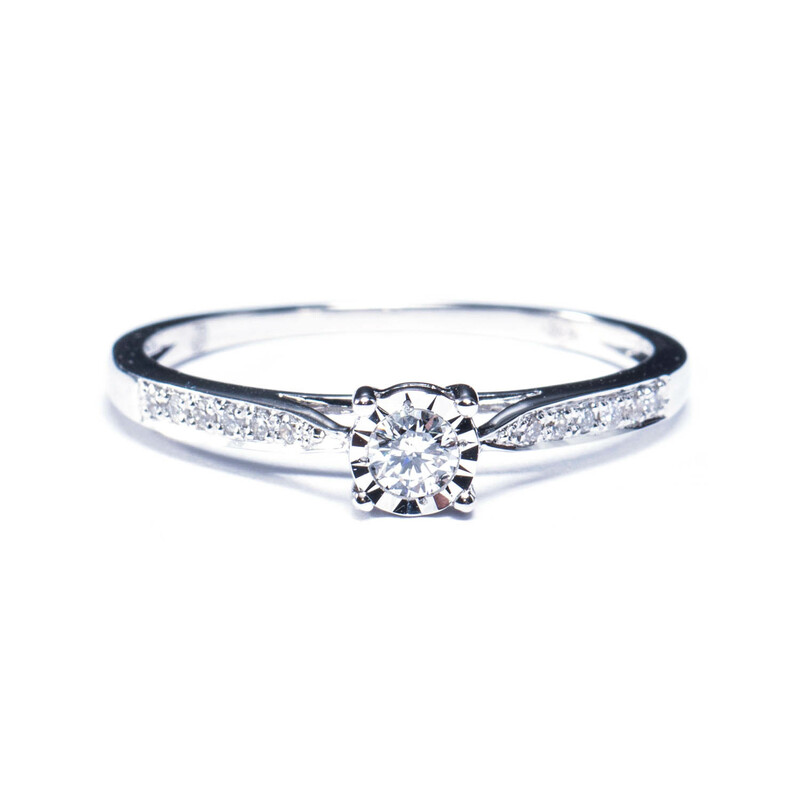 Find the ring that says it all. 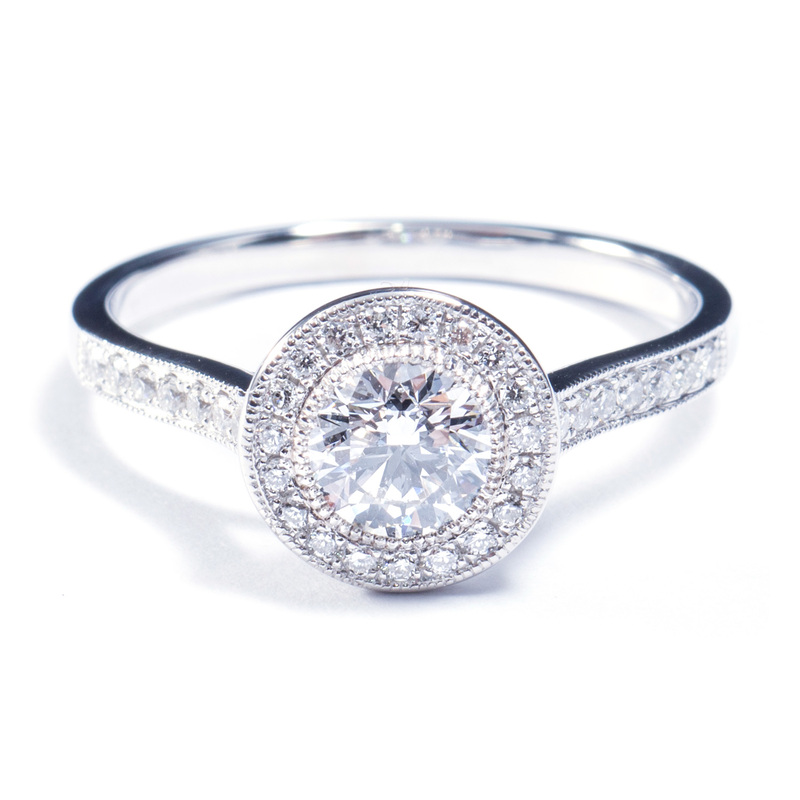 Discover our exclusive diamond engagement rings collection or get inspired to design your very own. 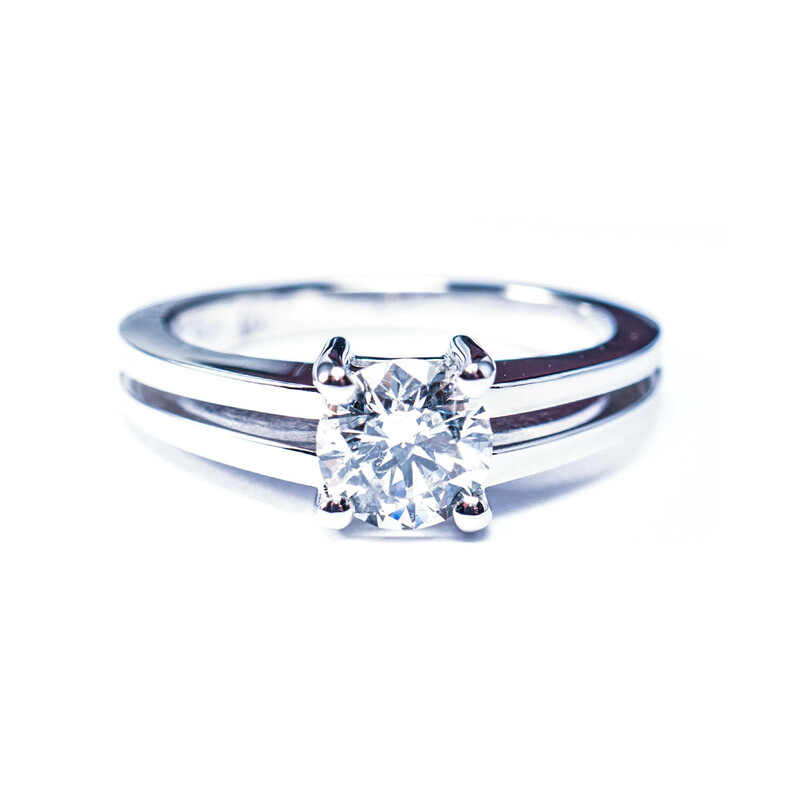 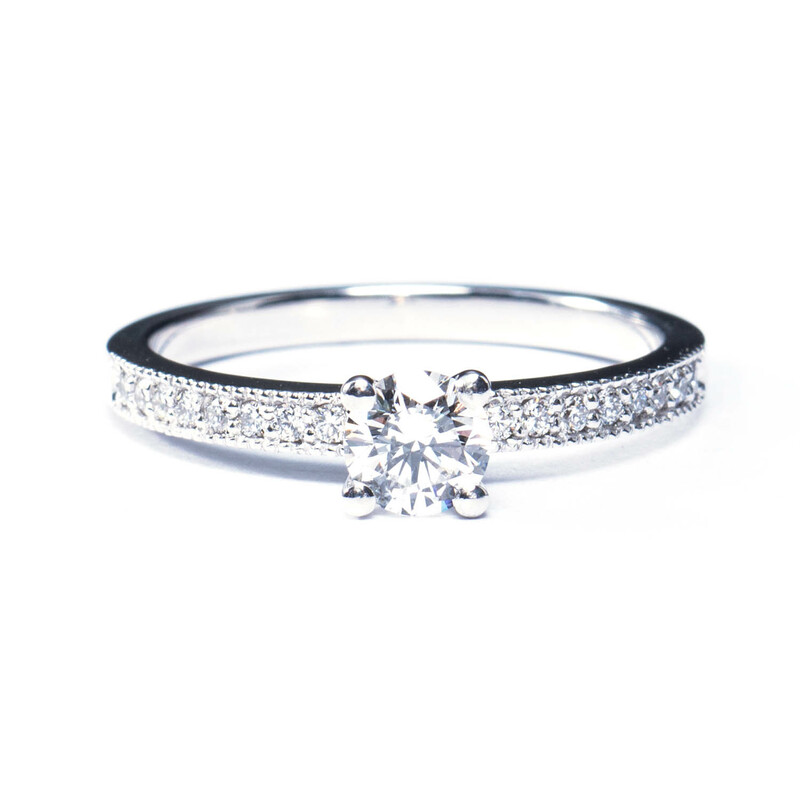 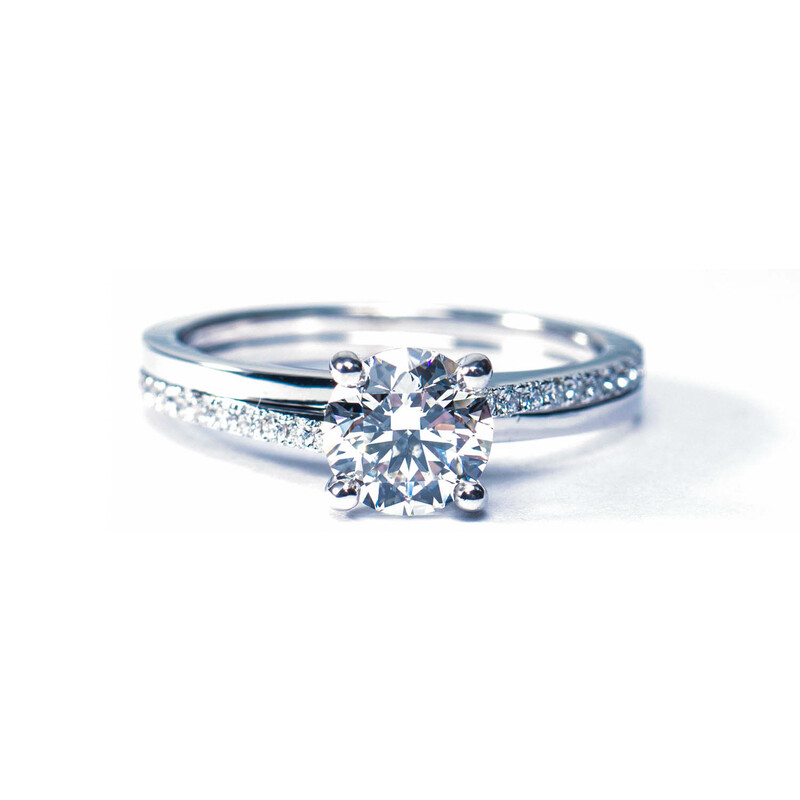 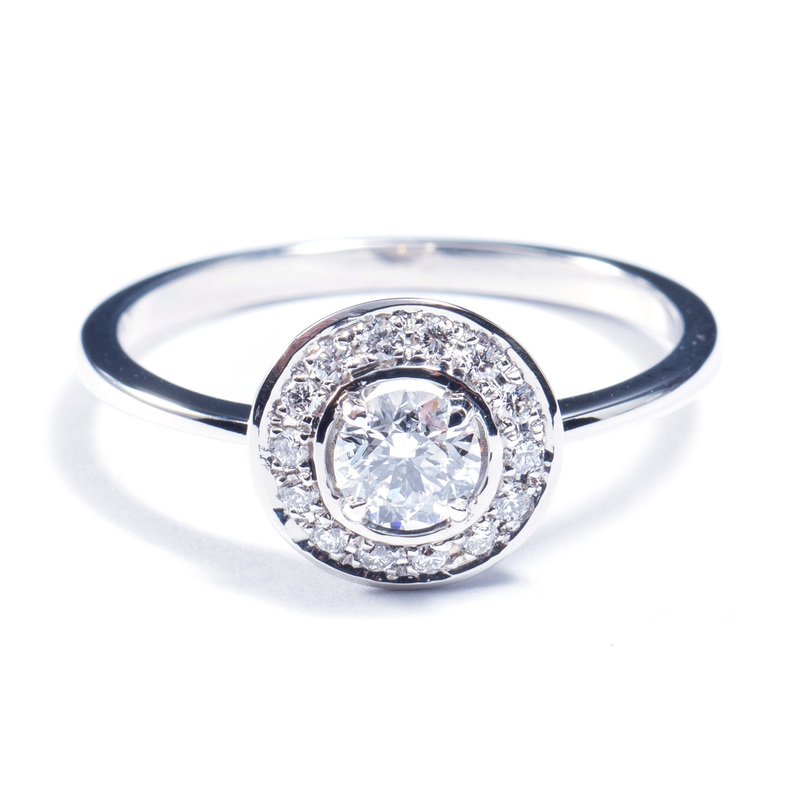 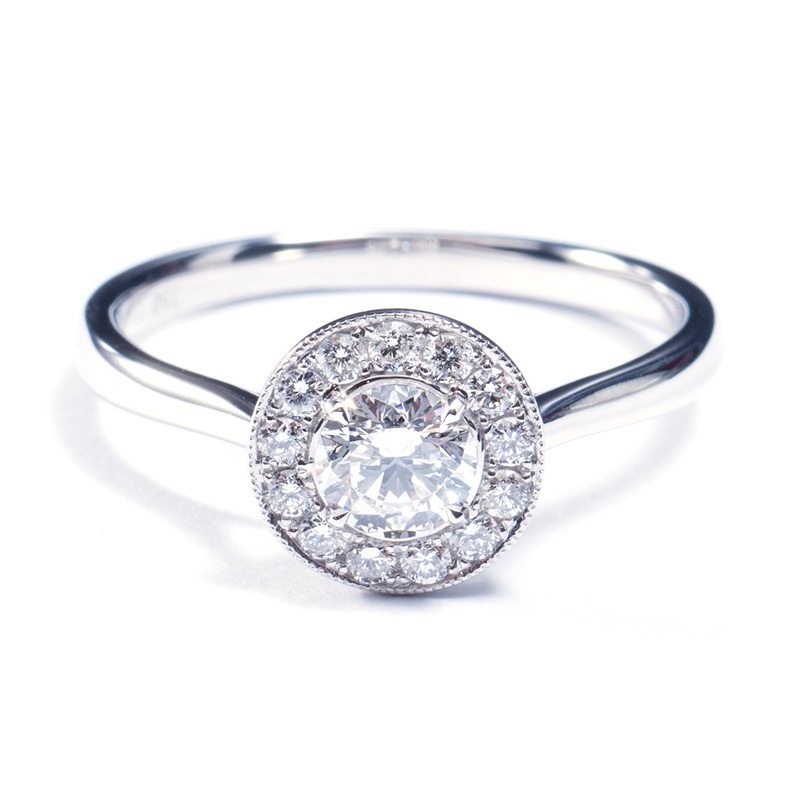 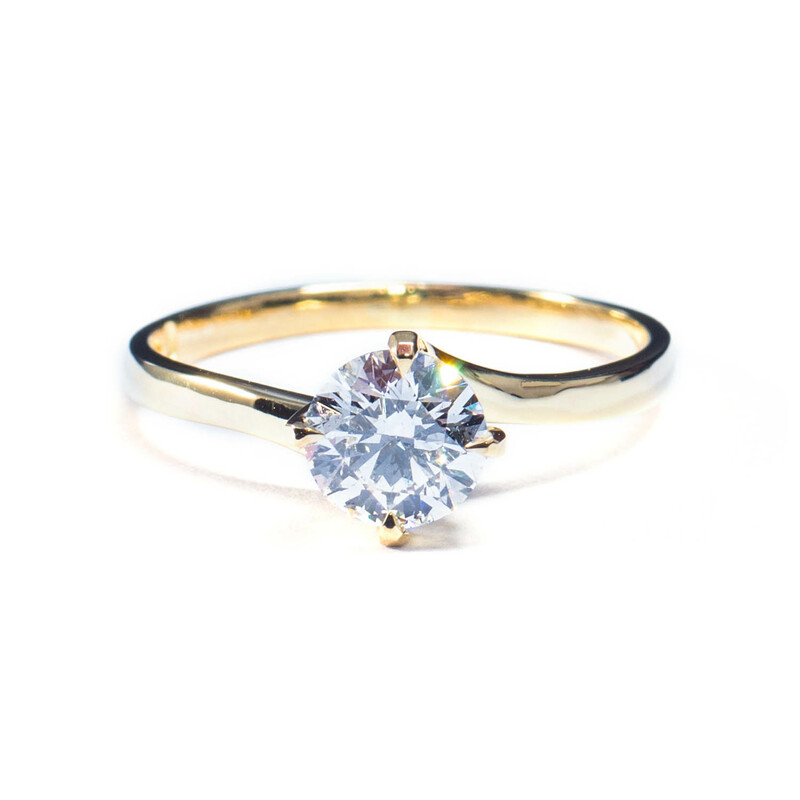 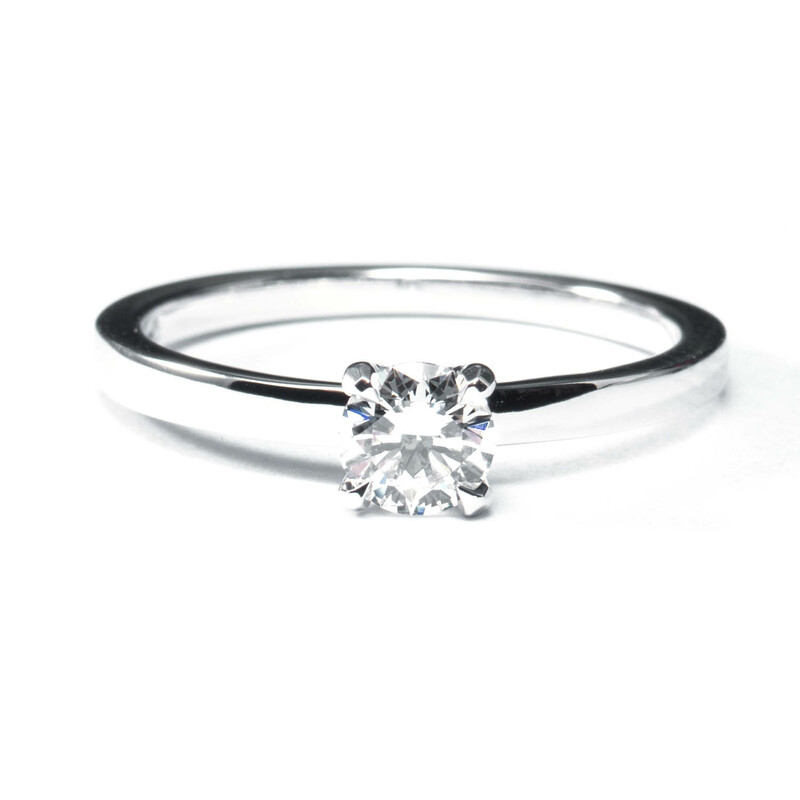 With a Solitair engagement ring you put the focus on the central gemstone. 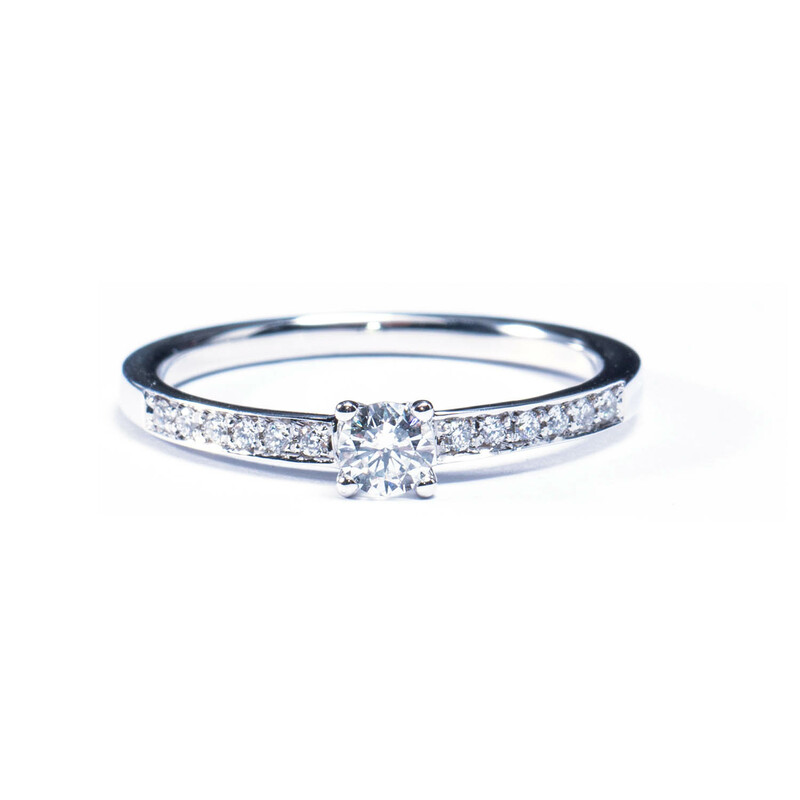 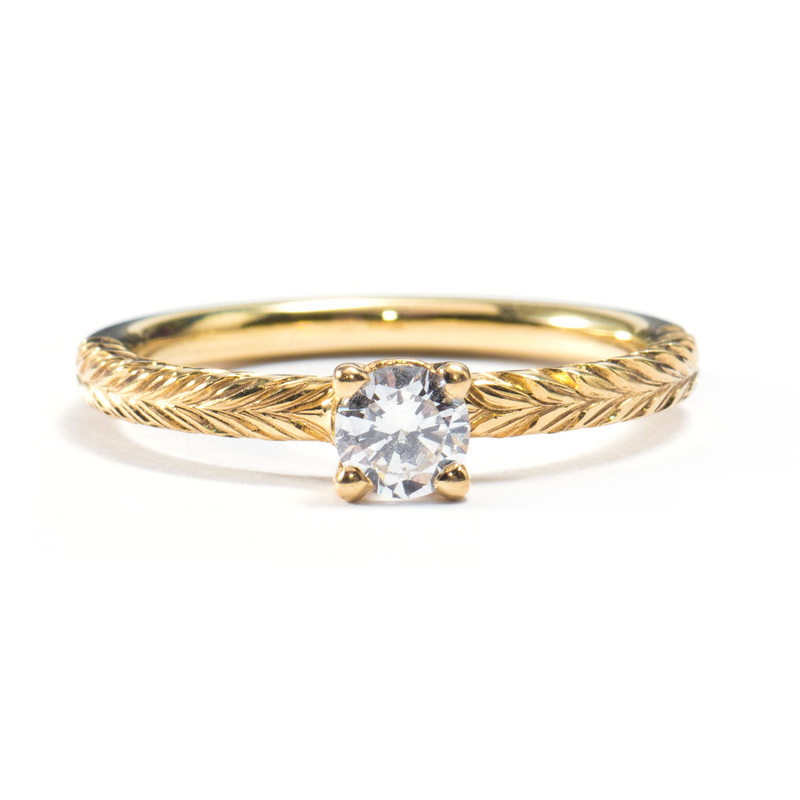 Accentuate your central gemstone with the addition of a diamond set band. 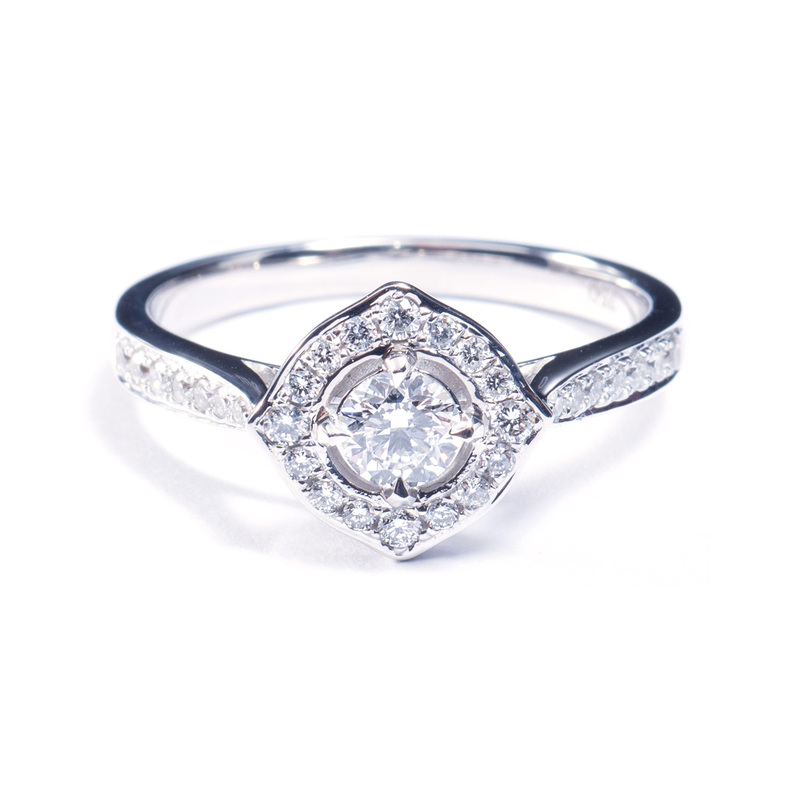 Beautifully complement your central gemstone with a diamond surrounded setting.